BenchmarkDP project is carrying out a consultation on software evaluation in the digital preservation field. Aim of this consultation is to get insights into the current state of software evaluations in the digital preservation field, in particular which are the current practices of software evaluations, challenges faced, limitations and advantages they bring to the running businesses, and which are in the better community-driven evaluation initiatives. This consultation is open to everybody who wants to participate. If you are a practitioner working with software tools in a memory institution, or a software developer developing solutions for digital preservation problems, or a researcher in the digital preservation area doing research related to software tools, you are most welcome to join. BenchmarkDP is a research project funded by the Vienna Science and Technology Fund (WWTF). It has started in November 2012 and is running until summer 2016. 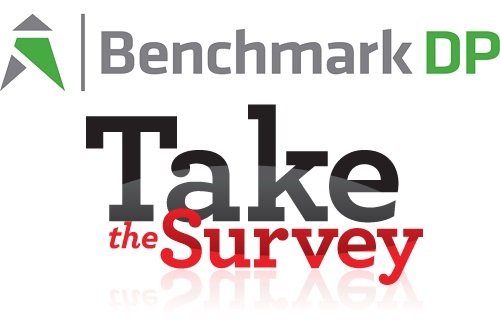 You can find more information at http://benchmark-dp.org.